We’ve been the lead agency for Jet2.com and Jet2holidays for 16 years. As a long-term strategic partner, we do almost everything with them, from brand strategy to national advertising campaigns. Over the years we’ve helped change perceptions of the company from a small, low-cost airline to a trusted brand, known for service and customer loyalty. 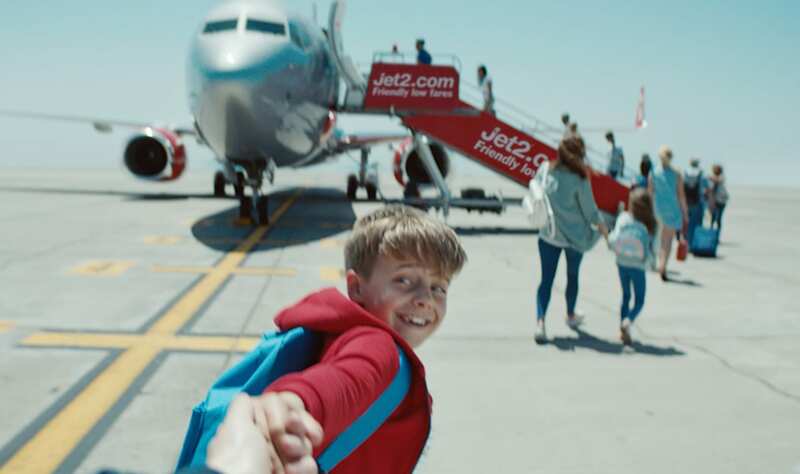 The relationship has seen Jet2.com grow from 1 customer to 10 million, and 1 aircraft to over 80, becoming Trip Advisor’s no.1 airline in the UK, while Jet2holidays is now the nation’s second largest tour operator.